Willis Street Physiotherapy have recently launched fitness services in a new dedicated gym space. 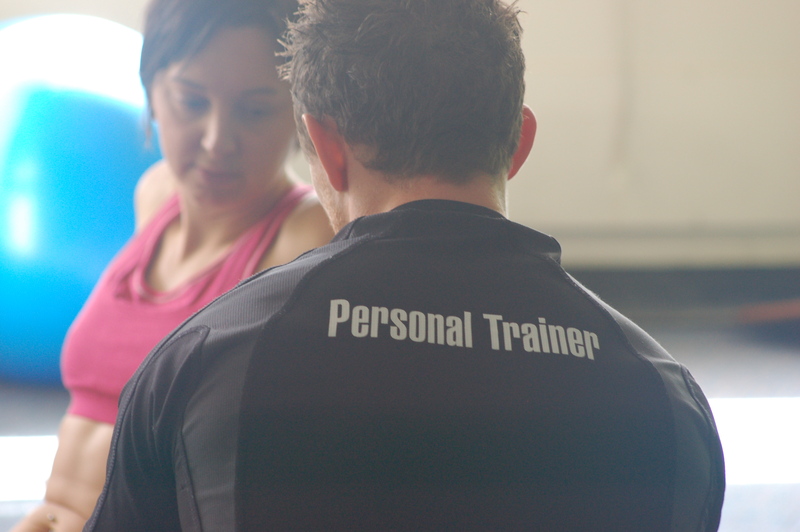 Fitness services include one on one personal training with two of Wellington’s top trainers (Carl Hammington and Gabriel Ribeiro – both of whom have contributed to this blog in the past). ‘Introduction to Pilates’ classes with Morice Crandall, and small group fitness classes. To celebrate the launch we are running a blog series ‘Get Fit – Stay Fit’. This series will include interviews with the trainers, profiles and progress reports from two of our get fit – stay fit participants, and some step by step instructions of exercises that can be done from home. First up we are getting to know Carl a little better. My clients come from all walks of life and in all shapes and sizes, at the moment I have a 16 year old and an 82 year old, there is no stereotypical personal training client. I’m looking forward to working here, it’s a different pace from the usual gym environment, no loud music, toxic vending machines or other distractions. It’s a good space to be able to focus and get results. The team at Willis Street are a little eccentric, but I like that about them. No one takes themselves too seriously, what they do take seriously is getting their clients fit and well. Rehab has been my passion for a long time. I enjoy working with physiotherapists, it’s inspiring to be part of a team where everyone is at the top of their profession. For a while, in my early 20s, I was a championship bodybuilder. I’ve left that behind now, but I learnt a lot in the process. I’ve played a fair bit of rugby in the past, but these days I’m more likely to be out for a hike in the bush or half way up the rock-climbing wall at Ferg’s. Mostly I just like to move, be active, connect with nature. Some people expect miracles, but I don’t have a magic wand. I prefer to set realistic goals- that’s the best path to a successful outcome. Functional movement, is above connecting with individuals and looking at their bodies, their environment and their needs. I’m a good listener. It’s important to train every plane of motion. Often that gets missed. Fitness is not just about movement, diet and psychology matter. I’m a real foodie. Unprocessed, plenty of raw, organic. Helen Padarin is the naturopath / nutritionist here at Willis Street, we’re partners at Bestme so working directly alongside her creates fantastic opportunities. We refer to one another a lot. It’s good to have dreams. I’m up for some more travel experiences, hiking the Himalayas is probably top of the wish-list. If you don’t know where to start, it’s simple. Just pop in and see me for 15 minutes for a chat. You don’t even need to get into your fitness clothes – it’ll be all talk and no action. No charge either. We’ll figure out if you need me in your life or not. Most people do.